"Esposito, G 180p. v well ill HBk. 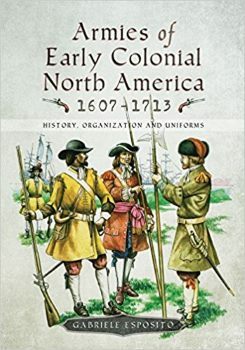 Evolution of all the European colonial forces and the adaptation of tactics to deal with the unique nature of the continent"